Robert is your local Berwick Building Consultant. Robert has worked in the building industry for almost 30 years, starting his career as a plumber before moving into building after several years. Robert has lived in the local Bayside suburbs for most of his life and is happily married with two children. Looking for a career change and to get off the tools, Robert joined the team at Jim’s Building Inspections. His attention to detail and dedication to his work, combined with a growing list of loyal clients, have helped him to grow a great business. Robert offers a wide range of house inspections in Berwick including services that range from basic, cost efficient Pre-Purchase Building Inspections to Premium Building Inspections (which incorporates a Licensed Plumber, Electrician, Building Inspection and more to give the client total piece of mind when purchasing a new home). 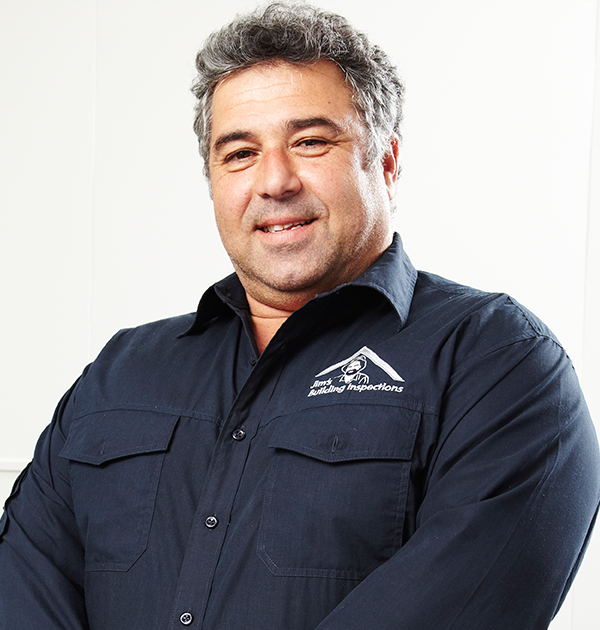 Rob can also specialise to include inspection of Plumbing & Gas systems, fittings and fixtures in his inspections. Robert also offers independent stage inspections for new constructions (including Frame, Lock Up, Fix and Handover Stages). Robert is fully insured and has completed asbestos inspections and condition audit and termite and timber pest inspection training. For property inspections in and around Berwick contact Rob.